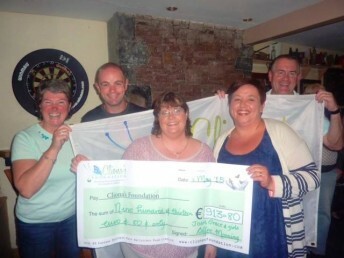 Thank you so much to Martin Hennessy, the entire Kilfinane Community, Joan Grace & the Girls and everybody else who so kindly sponsored Martin’s amazing trip across Europe and the Gobi Desert in aid of Cliona’s Foundation. 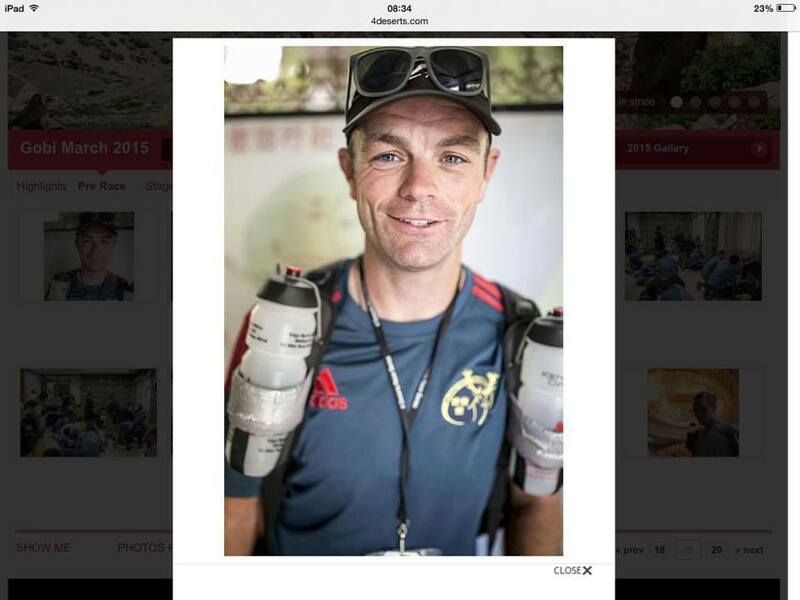 Over €6,000 has been raised, we are simply blown away by all of your amazing support. You can look back on his epic trek here.